Motorcyclists have all the same rights and privileges as any motor vehicle driver on the roadway. 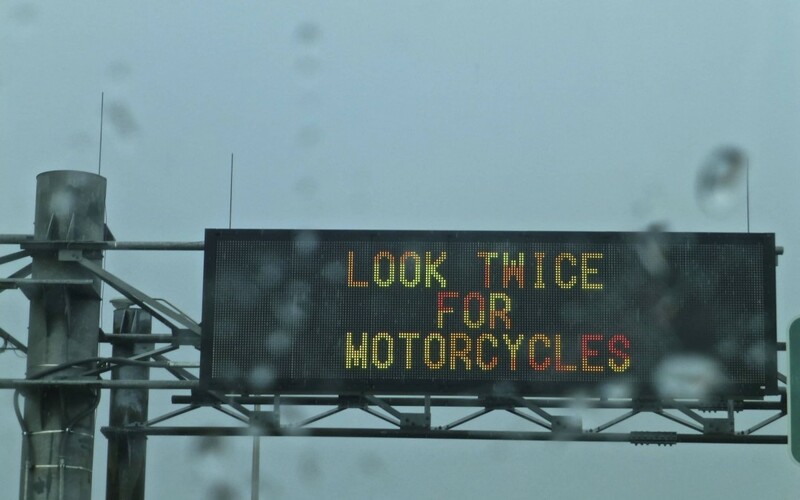 During Motorcycle Safety Awareness Month in May – and during the rest of the year – drivers of all other vehicles and all road users are reminded to safely “share the road” with motorcyclists, and to be extra alert to help keep motorcyclists safe. Allow greater following distance behind a motorcycle. Be extra cautious in intersections. Most crashes occur when a motorist fails to see a motorcyclist and turns left in front of a motorcycle. Give a motorcycle the full lane width – never try to share a lane. Position motorcycle in lane where you will be out of a motorist’s blind spot. Use turn signals for every turn or lane change. If you are the victim of an automobile accident or motorcycle accident, please contact us at Sinclair Law to help you as your personal injury attorney – we are here for you.